Shipsomnia promises to “bring the oceans to life” with all kinds of aquatic mythical production and art surrounding the ship, are you up for a musical adventure of a lifetime? 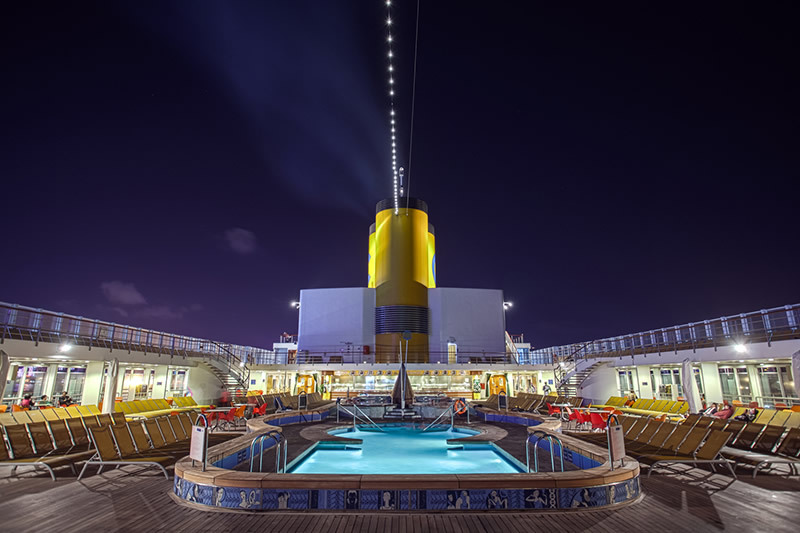 Now imagine yourself cruising along the icy blue waters of the Indian Ocean, on the magnificent Costa Victoria. Looks marvellous? Now imagine the same with 2000 like-minded people, who all share the same interests as you, the love for an adventure and great music! 2. How Awesome Does Unlimited Food Sound? Concerts are a lot of fun, but are at the same time very tiring too. All the dancing truly does tire you out! Lucky for all you foodies, Shipsomnia offers you food throughout the clock, all-inclusive of your ticket! 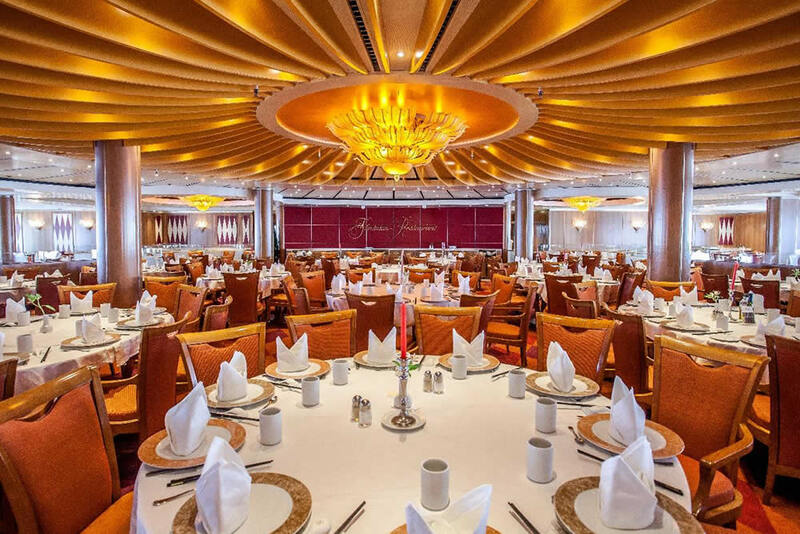 Apart from a mouth-watering array of dishes from various cuisines, they’ve also put up Indian and vegetarian food options as well in the 7 restaurants and 12 bars on board! Yum Yum! Festival crowds can get often get too unruly and huge as well. Are you looking forward to being stuck in traffic for hours at the end of the festival back to your hotel? Are you looking forward to not drinking because you drive back home? If your answer is no to all of the above, then Shipsomnia is THE festival for you. Shipsomnia promises a limited crowd, absolutely no need to drive and no worries about drunk driving either. You can simply stumble back to your cabin right in the middle of the festival. No fuss whatsoever! This is an actual party in the middle of the ocean! HOW COOL IS THAT? At Shipsomnia, you’re going to be partying underneath the shimmering stars and above all kinds of exotic aquatic creatures. What’s even better? You can crank up the volume all you want, there aren’t going to be any noise complaints out here! 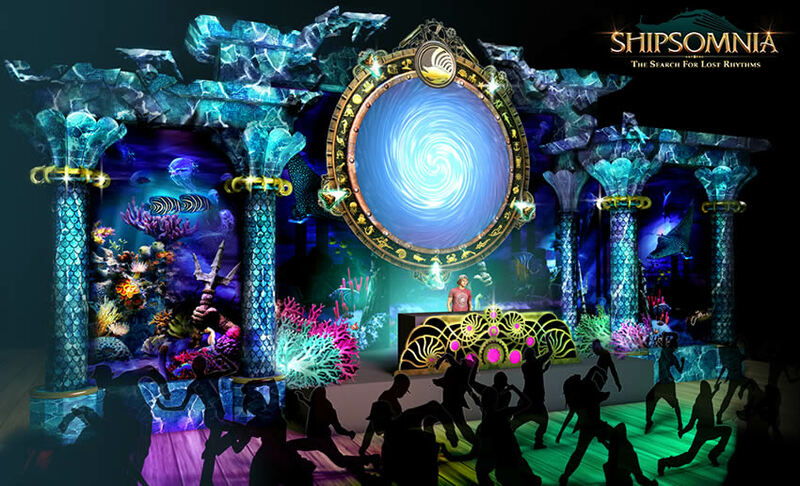 With a strong ‘aquatic-mythical’ theme, Shipsomnia will bring the story and oceans to life with their team of talented artists from S. Africa who’ve worked on some of the biggest music festivals across the globe including Coachella as well as on creating costumes for Hollywood. Also, with the Shipsomnia Ball theme party on the final night, you can help bring your own artistic touch to the festival by getting dressed up in theme, anything ocean goes – pirates, mermaids, sailors, fish, Aquaman and more! It will one of the biggest theme parties on the hi-seas!! 3D mockup design of the main stage on the upper pool deck. If four nights and five days of non- stop parties aren’t enough, Shipsomnia also has on it’s cards an all-day private beach party on Thailand’s famous Phuket island along with a half-day excursion at the beautiful Langkawi island in Malaysia. During the course of the cruise, there are a host of fun activities to keep you engaged such as Poker tournaments, Snorkelling, Parasailing, Theater Shows, Massages and of course, everyone’s favorite Beer Pong! Plus on the last night is the Shipsomnia theme Ball, where everyone comes dressed up in ocean themed costumes! Sounds super exciting, doesn’t it? Next article A night of chills with Vh1 Supersonic Club Nights in Bangalore!